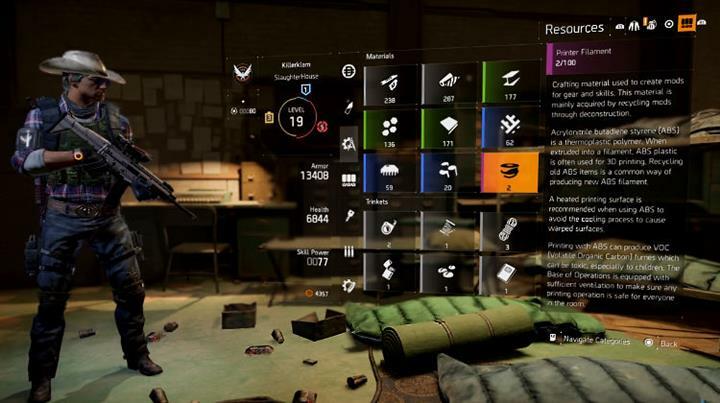 The Division will release on March 8th but Ubisoft have confirmed that a substantial Beta will be publicly available to all platforms (Xbox, PS4 and PC) over the weekend of the 28th - 31st January. Gamers have the chance to participate in this Beta for free so long as they have a Beta code. XBox One gamers get a chance to start the Beta on the 28th Jan, whilst PS4 and PC players must wait until the 29th before the Beta is available to download. In any case, the Beta will run until 31st Jan.
We know that a closed Alpha took place in December for the Xbox One but few details have surfaced from this session, simply because of the NDA agreement which prevented gamers from posting any gameplay or talking about the game in depth. However, the general consensus from those who did play the Alpha was that The Division, despite its two year long delay, is certainly going to be one of the best games of 2016. Currently there are two ways of getting a Beta code; either by pre-ordering the game or making an above minimum bid for the latest Humble Bundle (the one which contains Tom Clancy games). The best option is of course to pre-order the game so you get a chance to play early and also a guaranteed copy of the game come March. Major retailers in the US include Amazon, Gamestop, Target, Walmart and Best Buy. PC players can of course get the game through Steam. Select your platform and then login with the appropriate account. For Playstation 4 players, this is your online Sony account. 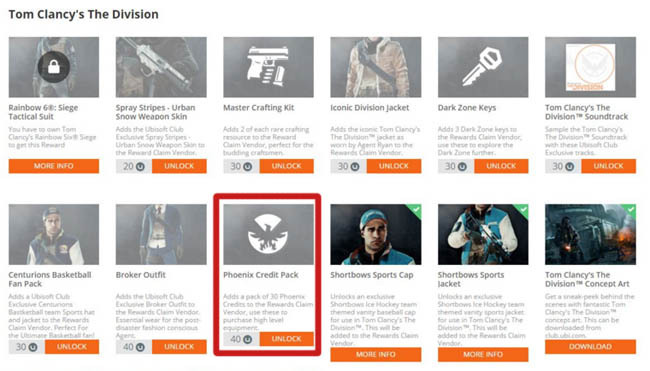 Once past that hurdle it's onto the final part which is to sign in with a Uplay account or quickly create one. By the end of the process you should see the thank you page confirming your participation in the Beta. 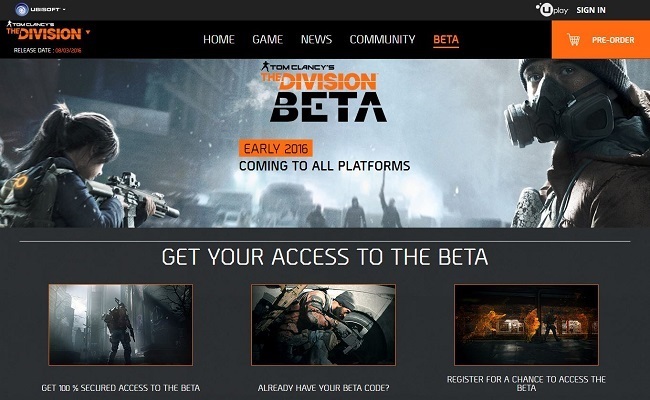 Now watch out for an email to your online account, with details on how to download the Beta. The Beta date is expected to be the end of January, with the 29th looking a likely choice. The Beta offers players a chance to play an almost final cut of the game but with a limited campaign, map area, gear etc. Players will be able to earn XP, new gear and loot but don't expect these to carry over to the real game - similar to how Destiny and Black Ops 3 worked. What you do get is a chance to team up and experience a unique multiplayer open world that's been on the radar for several years now. It's purposely been developed for next gen consoles and high end PC's, with a dedicated game engine offering massive worlds with tonnes of places to explore and fights to battle through. Gear Set Bonuses and Talents - Which Set is Best?